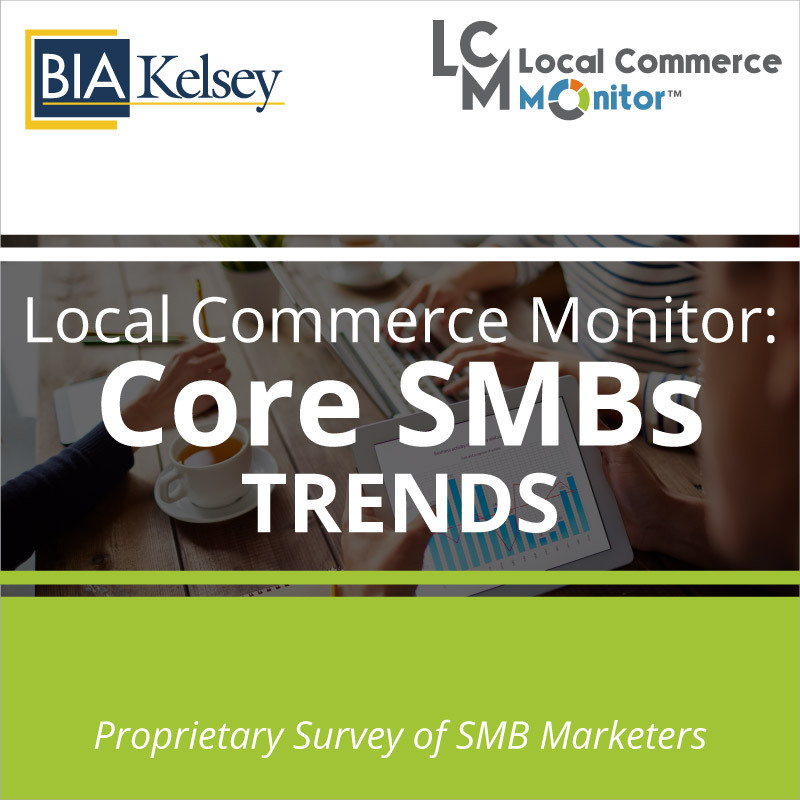 A lighter version of our Local Commerce Monitor: Core SMBs REPORT, this TRENDS report looks at the current and future top trends of small businesses that spend less than $25,000 annually on advertising and marketing. This report reveals current and future spend on advertising by media type and identifies where Core SMBs are going to invest their money in 2018. The survey results in this report are from the Core Sample of BIA/Kelsey’s Local Commerce Monitor™ (LCM) Wave 21 survey produced the third quarter of 2017. Core SMBs include franchisees and businesses in home improvement, professional services, retail, restaurants to name a few. Companies who sell advertising to small businesses at low cost or directly will find the Trends Report a great quick read that offers strategies and tactics on how to tap small business trends. 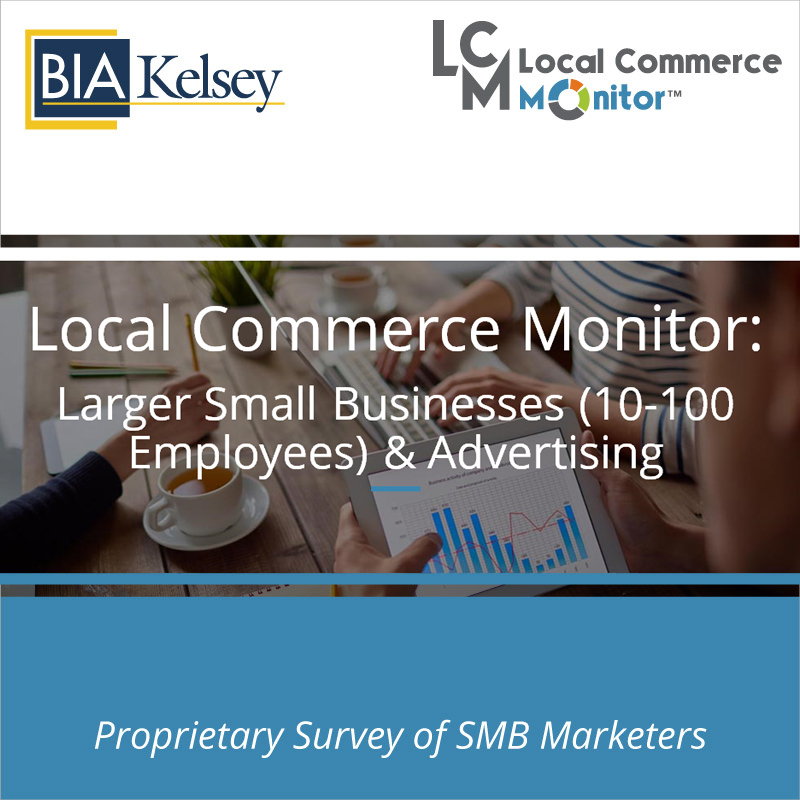 The Trend Report details data from BIA/Kelsey’s Local Commerce Monitor (LCM) survey of small businesses that spend less than $25,000 a year on marketing and advertising. The Core Sample represents the bulk of small businesses in the US. 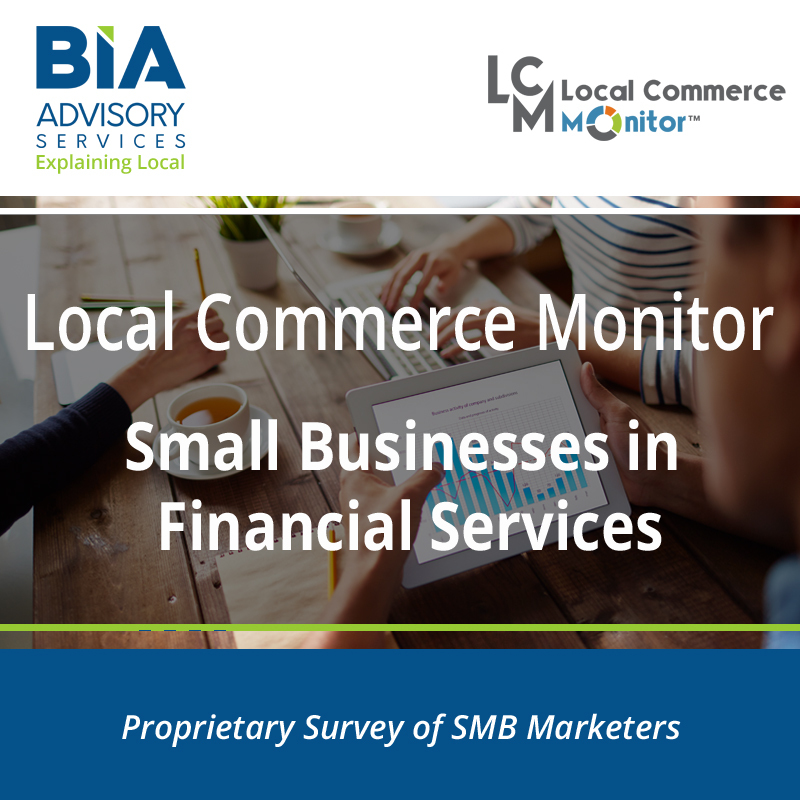 Local Commerce Monitor (LCM) is BIA/Kelsey’s ongoing survey of small and medium-sized businesses conducted. 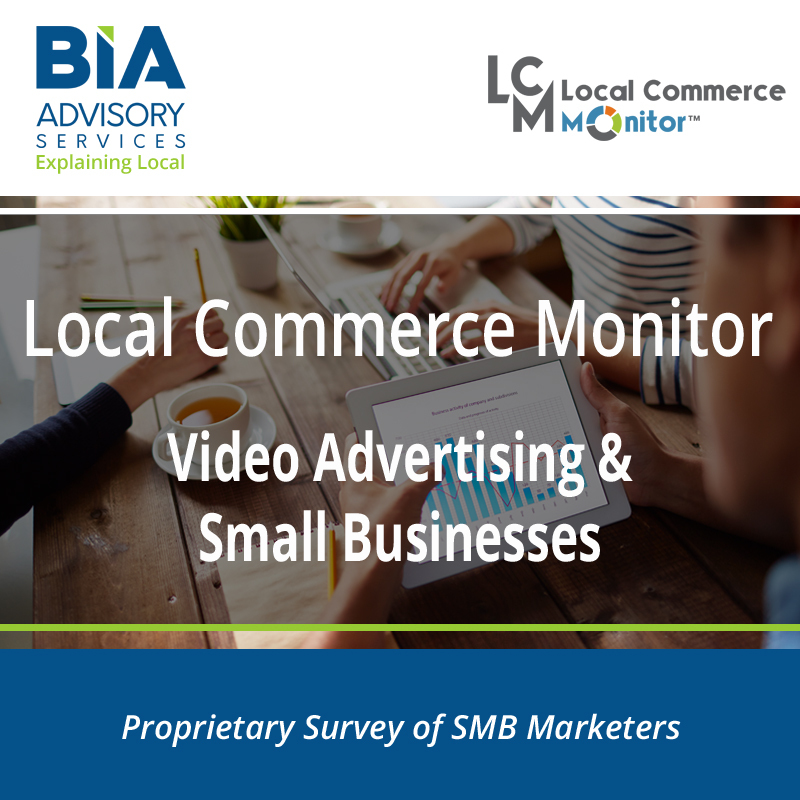 Now in its 21st wave, the survey measures where SMBs are spending their advertising and promotional budgets and how their media usage and spending habits are evolving. The newest wave conducted the third quarter of 2017 covers over 55+ media and platforms used by SMBs for advertising or promotion. The latest wave also reports on business tools, future spend by product, use of marketing automation and online platforms, as well as tracking for the type of online advertising purchase through traditional media channels. Survey respondents are marketing spend decision makers who have certified they are the person most responsible for, or having primary influence in, deciding how their business advertises or promotes. The data are weighted to reflect the business census distribution of small businesses by employee count. The data also closely represent the distribution of small businesses by size of market. The survey is executed by an independent research firm using a panel of highly engaged small businesses.